Montgomery College Television Science & Technology	 Evidence of negative environmental impacts from biofuels will be discussed and compared to other sources of alternative energy to demonstrate the need to evaluate the future of US biofuels industry in the context of the entire energy production spectrum. Evidence of negative environmental impacts from biofuels will be discussed and compared to other sources of alternative energy to demonstrate the need to evaluate the future of US biofuels industry in the context of the entire energy production spectrum. 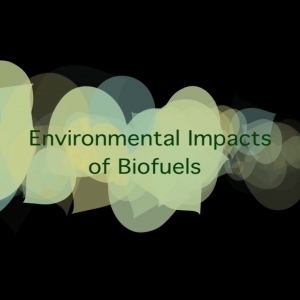 Embed "Spectrum Lecture - Biofuel" on your page.